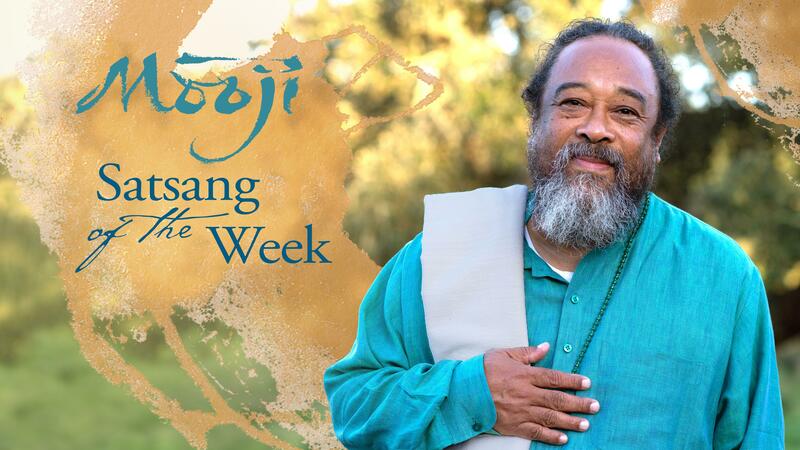 We are very happy to announce our new weekly video service: Satsang of the Week. Every Sunday we will be posting a new video for everyone following Mooji worldwide to tune in to. These videos will generally be an hour or so in length and provide some of the most powerful and insightful moments from previous Satsangs with Mooji. New videos will be posted on Sundays at 10:00 Lisbon time on Mooji.tv. On the page you will also see the country flags that indicate the available translations for that week. This service will initially run until Sunday, 10 February. After this, regular live broadcasts of the India Open Satsang season will begin on Mooji.tv. May this offering be in full service to your awakening!